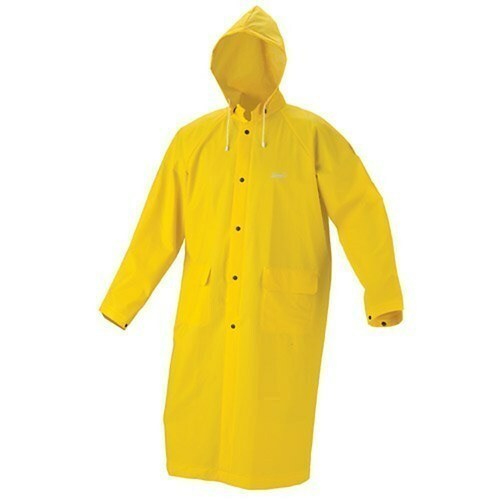 We are a leading Manufacturer of rain coats from Secunderabad, India. We are engaged in manufacturing defect-freeRain Coatswhich are qualitative in nature. Available in various colors, our clients are left with immense options to choose from. Fitted with proper buttons, pockets, these rain coat protect from heavy rain.